The day before, there was a brief power outage. It was only a few seconds, but it shut down my Mac. No problem, right?! I wasn’t working on anything at the time, so I figured I’d give my Mac the night off. I didn’t reboot it until the next day. In the morning, everything seemed normal. I checked my email, read the news and visited my usual collection of websites. Nothing seemed out of the ordinary. That’s the problem with older hardware. You get complacent. There were blackouts before, so why should I worry this time? But overtime, damage is creeping up – both in hardware and software. I didn’t run the Disk Utility to verify the integrity of my software. That nonchalance lead to misfortune. Later that day, when I returned to use my Mac Mini, it wouldn’t unlock. A spinning icon appeared. I tried various keyboard commands to unfreeze it, but nothing worked. It looked like a hard reset was necessary. I held down the power button to reboot the Mac. Again, I had done this many times before. Why should that matter? But when the Mac restarted, a hard disk could not be found. It showed a no-disk icon, similar to the red part of the Ghostbusters logo. That’s when I knew I was in trouble. This is nearly a decade of data. I wrote books with this computer. It stored thousands of photos and years worth of emails. My music is there. My Internet bookmarks are there. As I’m imagining the damage in my head, I remembered a little factoid. Most business that experience major data loss go out of business in a year. True or not, I knew this was serious. But still, I wasn’t too worried. I had a backup – right?! I probably wouldn’t have given this issue much thought, but my backup failed. 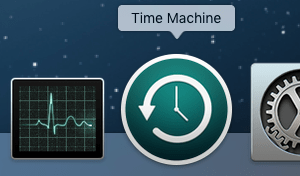 I’m not sure why, but my Time Machine backup wouldn’t do a complete restore. It would start backing up files, but then crash. The source of the trouble was a broken SSD. My main hard disk just stopped working. I don’t know why. 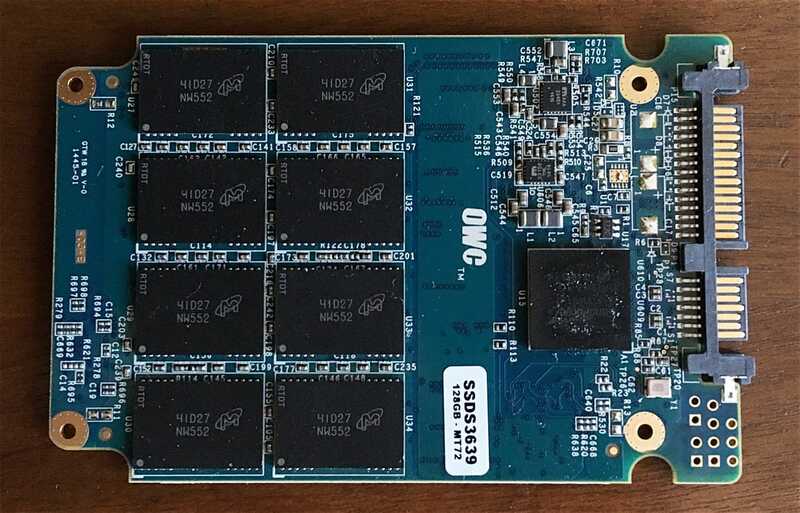 Unlike a spinning disk, SSDs can just fail. This happens without warning. Unfortunately, this problem is way too common for my liking.